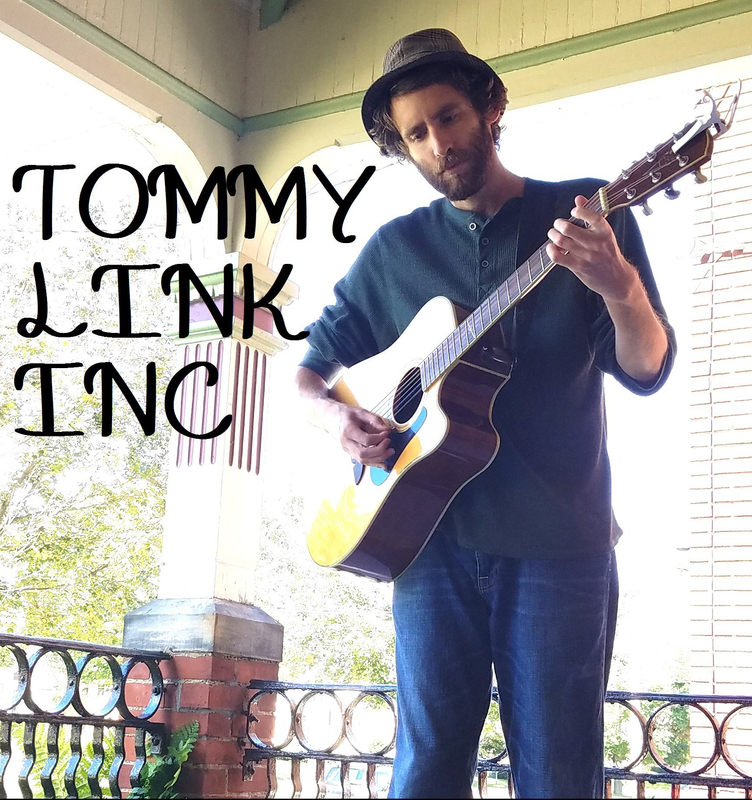 Mystery Mind | TOMMY LINK INC.
Another song that’s been on the shelf for awhile and needed some dusting. I’ve tried to learn or thing or two about thick skin over the years, both as a musician and a person. I think it’s less about having an endurance for people who let you down or try to hurt you, and more about being prepared for the possibility. It can be so easy to be stung by friend with them intending to do so, because friend or not, they don’t always know how you’re going to take things, and you don’t always know where they’re coming from. If somebody throws something at you and you’re not ready to catch it, there’s a good chance of it hurting.